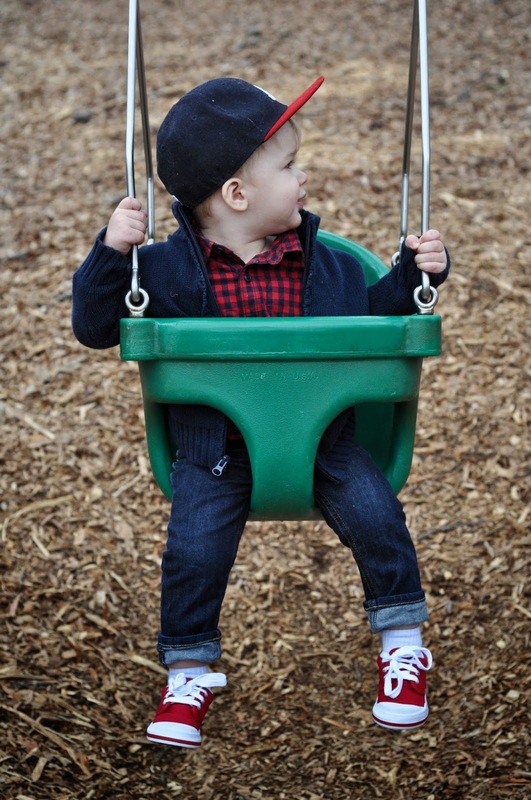 Cooper: When the warm crept in for that lone single day we made our way to the park to swing, and swing, and swing. You scream at me to "again!" and so I do, again and again and again.